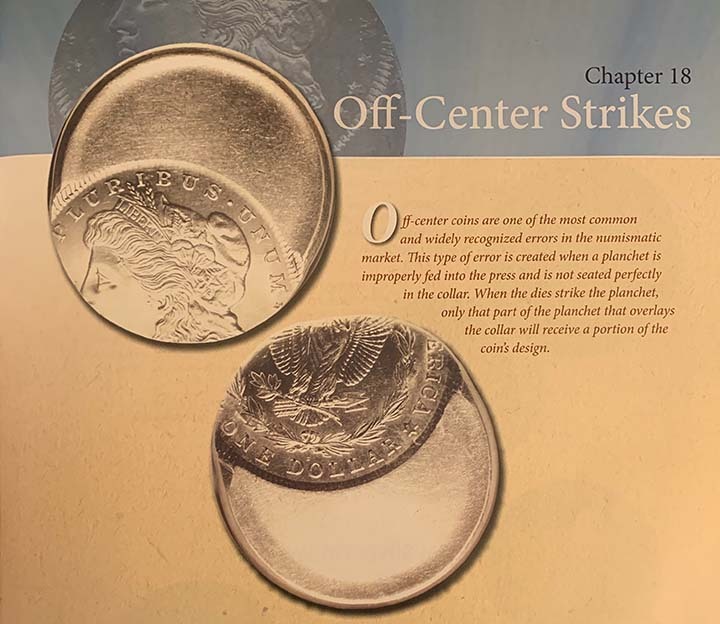 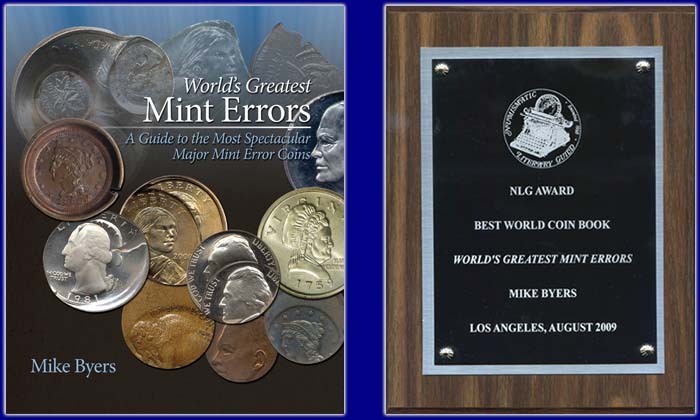 Off-center Peace Dollars are seldom encountered, and when located are typically in lower Mint State grades. 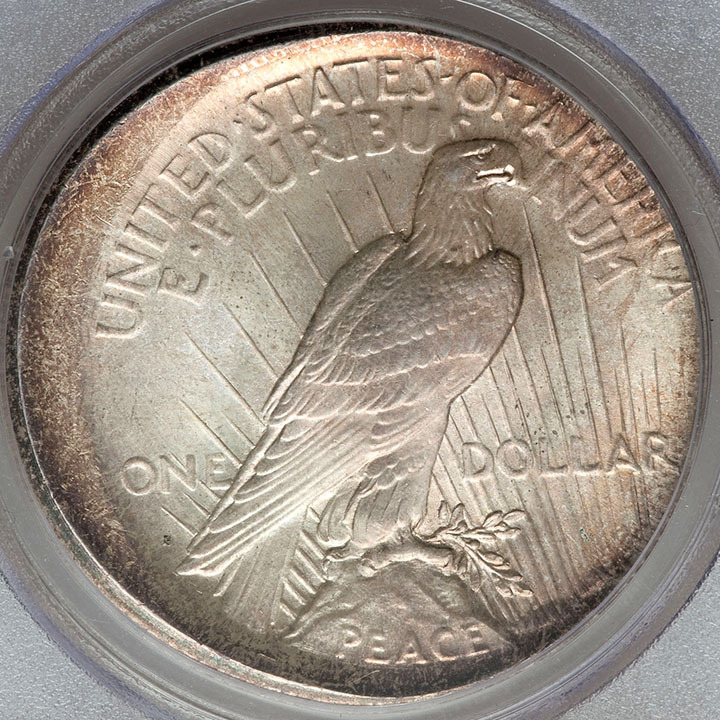 The few that are known are barely off-center and mostly circulated. 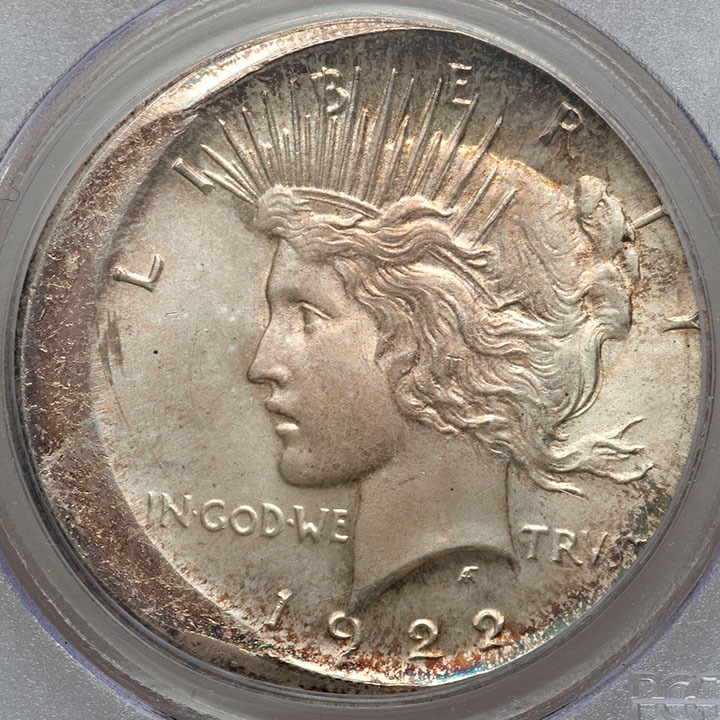 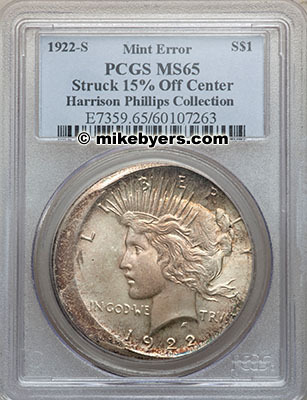 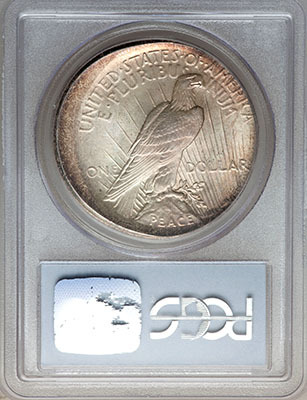 This is a spectacular and dramatic off-center Peace Dollar in superb condition.